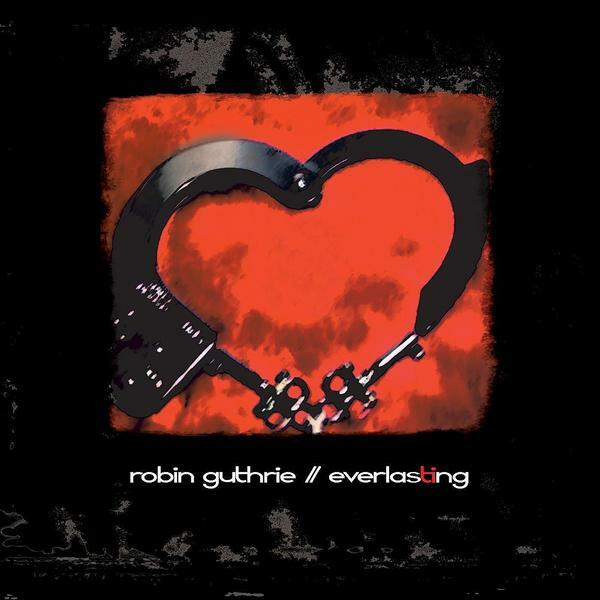 Coming only moments after Guthrie’s second full length solo album, ‘Everlasting’ is a simply lovely four track EP of totally exclusive material brand new to this release. The ex-Cocteau Twin has managed across these four tracks to accomplish something he’s been hinting at for quite some time now, but didn’t achieve on the patchy ‘Continental’ : to write perfect ‘dream pop’. ‘Bordertown’ which opens the EP reflects this perfectly, with a shimmering post-Cocteaus pop lilt that is simply impossible to resist, and shortly after we’re treated to ‘A Sigh Across the Ocean’ which wouldn’t sound out of place on the heartstopping ‘Victorialand’ album. Okay so you could level it against him that he hasn’t really changed his style for 20 years, but come on, when it ain’t broke there’s no need to fix it, and Guthrie has the skill and emotion so many modern artists are lacking. Ending on the glacial beauty of ‘Everlasting’, this EP is evidence not only of Guthrie’s unsurpassable talents, but also of his waves of influence across the music scene – first with shoegazer music and then with the post shoegazers such as Ulrich Schnauss and Manual. Guthrie’s work sounds more contemporary than ever thanks to these revivalists, and hopefully they will help introduce him to a fresh audience. Highly recommended.